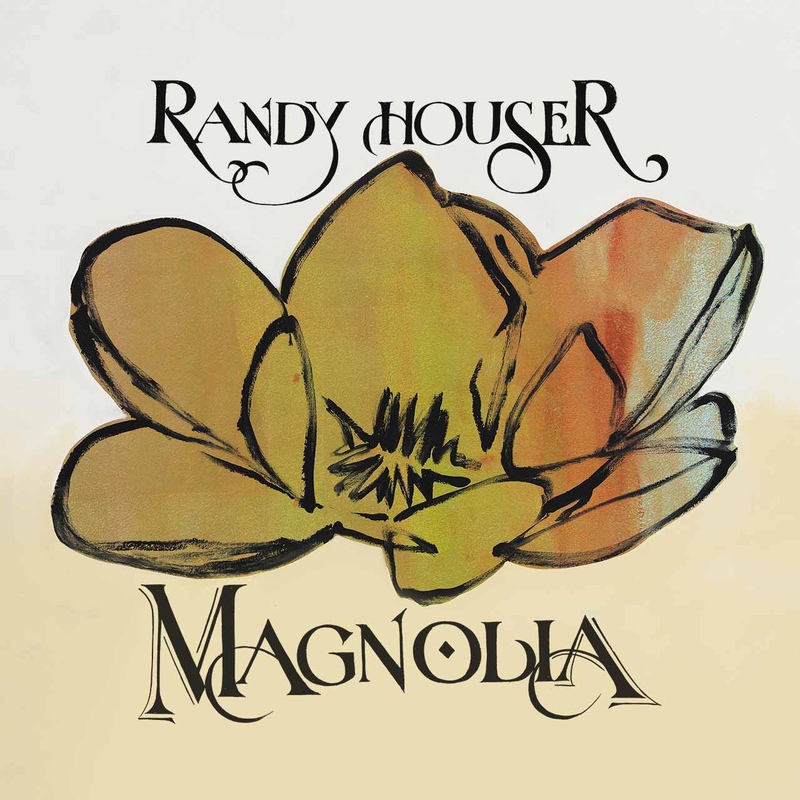 I’m not a Randy Houser fan per say, I’ve only heard his singles on the radio, so I wasn’t particularly looking forward to his new album, Magnolia. The release day came and went so I’m a little behind, however, I decided to listen to the album due to rave reviews from various country musicians on social media. I’m glad I tuned in. With no expectations going in I approached it with a clear head. The opener is “No Stone Unturned”, a mid-tempo with a galloping beat. The first line reads “I made it up to Nashville, played the part.” Hmm…great opening line and it’s definitely one that sets the tone for the rest of the album. Except that Randy isn’t playing the part anymore on Magnolia. “Our Hearts” is a cool, catchy ballad featuring one of my favorite female singers Lucie Silvas! You can’t go wrong with Lucie and this track does not disappoint. “What Whiskey Does” features Hillary Lindsey. Lyrically the song starts of a little different, jumping right into the chorus. Again, the first line in the song stands out for me and I think this one sums up the album as a whole “I’m goin’ light one up and sit right here…” I think this is the theme of this record, Randy Houser just kinda created a collection of songs his way without submitting to the current “country” music trend of club beats as the backing of every song. Sure, there are pop sentiments present but it doesn’t permeate the entire sound of Magnolia in a way that feels fake and forced. “Whole Lotta Quit” is where the album really starts to take a unique, funky, bluesy sound. This bar song is fun! The 10th track on the album, “Mamma Don’t Know”, has a similar tone and is probably my favorite song on Magnolia. These two songs are probably my “go-tos”. “Mamma Don’t Know” is sung from the boyfriend/husband point of view and is definitely relatable to those of us that know our women a bit different than their mammas do! “New Buzz” is definitely down The Cadillac Three’s alley with its funky, cool vibe and voice changers and ZZ Top-esque guitars. This isn’t type of song I would expect from Randy Houser (maybe that’s my mistake, not sure because I haven’t explored his back catalogue) but I love it! “Nothin’ On You” is another favorite of mine on Magnolia. Lyrically it compares a woman to life’s various other joys, with a clever twist in the last verse. The song structure is different as well, each verse is cited and then repeated a second time as a chorus. It’s very catchy. I am very impressed with Magnolia. There are a variety of songs on this album that some people may perceive as a “mixed bag” but I don’t look at it like that. I enjoy the various sides of Randy Houser presented here. These are honest songs by a male country singer in a time where the genre is seriously struggling to find its identity. These tunes aren’t run-of-the-mill bro-country or mindless pop country crap. And in other news for the Houser household, Randy announced online that wife Tatiana is pregnant and the baby is due in June! Magnolia by Randy Houser is RockMeetsCountry.com approved!